My little ol' blog has less than 200 followers and it's considered a 'budding blog'. Love that title. So cute! Today I'm linking up with I (heart) Recess for the Budding Blog Linky. I started blogging after taking a summer course at a local college in 2011. During the course we had time to explore teaching blogs and I fell in love with all the collaboration! I was so impressed that people were just SHARING their stuff. Then I thought to myself- THAT'S HOW IT SHOULD BE! I was inspired! I signed up for a blog during that course but didn't really maintain it. Last year I got a new blog design, started my TPT store, and began sharing what I was doing. The results have been wonderful! Love to meet new people & gather so much inspiration from fellow teachers! 2. What is your favorite subject to teach and why? I love to teach reading. I am such a book-lover! Especially children's books. I'd like to think that comes through as I am teaching. I have a massive classroom library and love sharing new & favorite books with my students. I am pretty laid-back. I try to incorporate humor into practically everything I do. I like to lead the students to the answer or concept, rather than giving it to them. I make them work for their knowledge. I also consider myself very hands-on, which was my favorite kind of teacher when I was young. 1. I twitch my toe when I watch t.v. or when I'm nervous. Most of the time I don't even know that I'm doing it. Sometimes when a show is particularly intense my toes will wiggle like crazy! 2. I could eat Mexican food any time- even for breakfast! 3. When I was 21 I went to Cairo, Egypt and opened a Big Boy Restaurant. It was an amazing experience and I'm so glad that I had the chance to do it! I do have a TPT store! One of my goals this summer is to build it up! 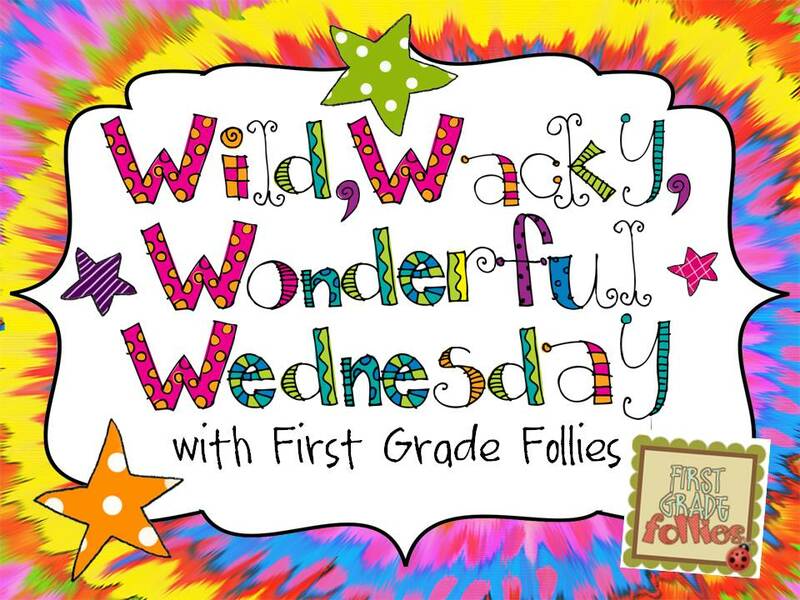 What a fun linky! Can't wait to check out some more "budding blogs"! Also: Don't forget about my first LINKY PARTY that starts on Wednesday! I can't wait to see what everyone will be sharing! 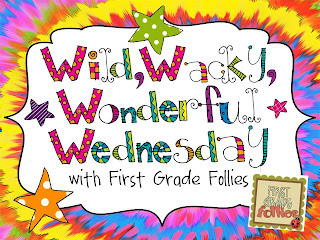 Remember, anything wild, wacky, or wonderful! Thanks for linking up! I love your blog design, SUPER cute!